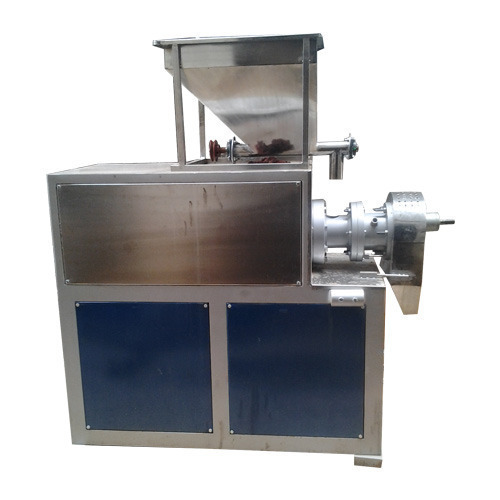 Prominent & Leading Manufacturer from Noida, we offer soya nuggets making machine, ring crax making machine, corn snacks making machine, puff corn making machine, roasted corn snack making machines and potato peeling machine. 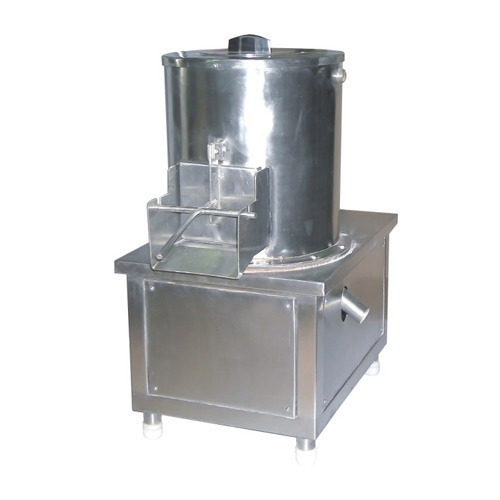 Our organization has successfully expanded its business in market owing to the offered elevated quality array of Soya Nuggets Making Machine that is extensively used in hotels and other related places. 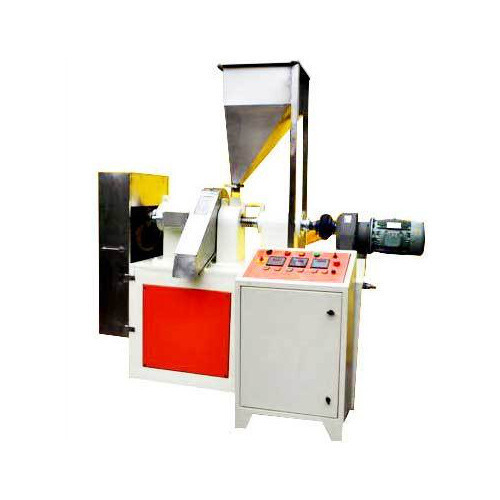 The offered machine is manufactured utilizing superior quality raw material and latest technology. Moreover, a team of our quality controllers conducts a series of quality tests on the entire range to seek out any possible defect. 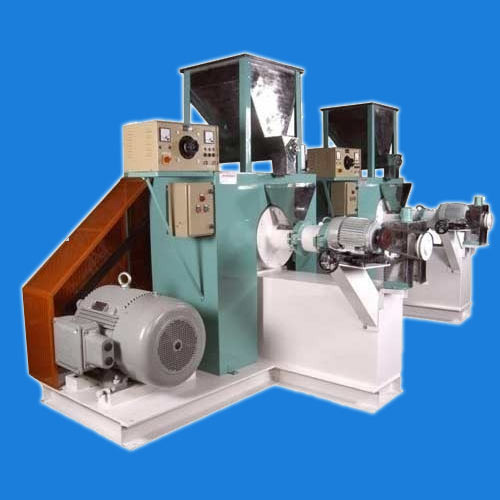 In tune with industry standard, we provide this machine in various customized options and industrial leading prices. 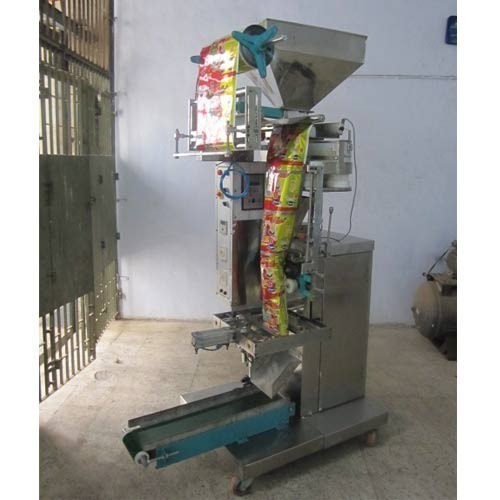 Royal food processing packaging machines are manufactures and exporter of Corn Sticks Snacks Machine, Kurkure Food Machine, Kurkure Food Snacks Machine, Corn Curls food machine. 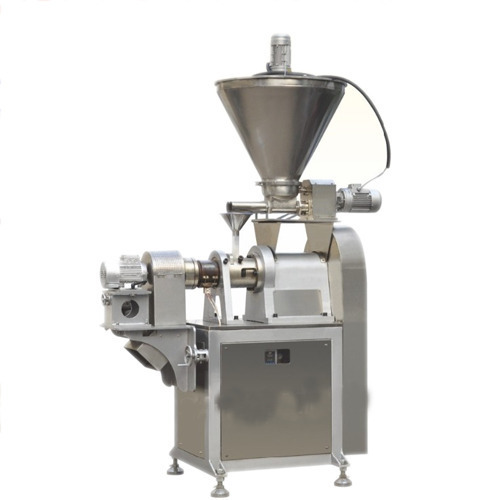 Manufacturers, Suppliers and Exporter of fully automatic kurkure production, Extruded snacks foods making machines, Rotary head extruder for kurkure type snacks - to cook the corn meal and flavor, snacks like corn curls, balls, rings, wheels, tubes, chips, sticks, kurkure, Nik Naks, chataka pataka, Twisties, Bingo. 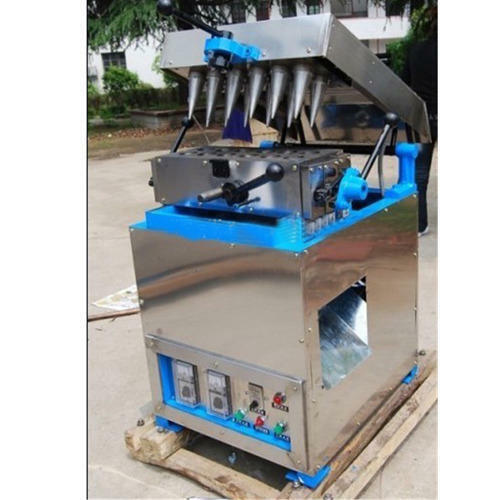 We manufacture and exporters of bamboo corn sticks Making Machine at Industry Competitive Prices. 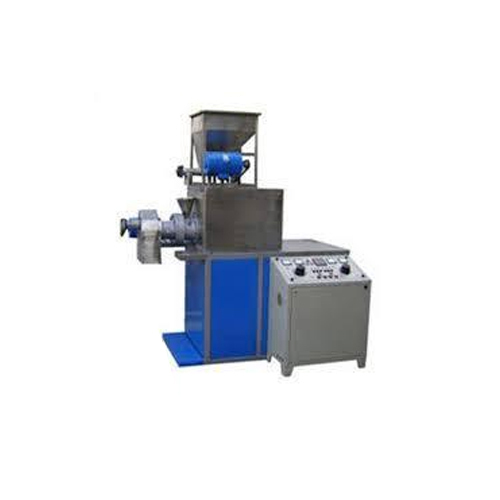 We are instrumental in offering our clients a high-quality range of Puffs Making Machine. 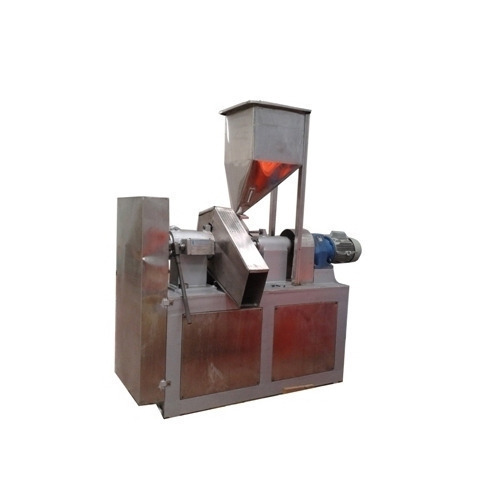 We are the leading supplier and the manufacturer of Potato Peeling Machines. 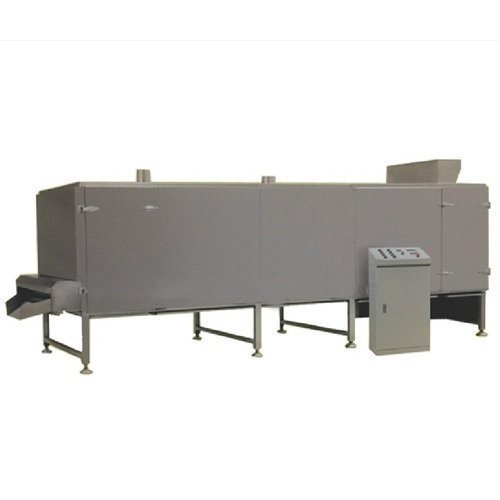 We are offering a wide range of Food Processing Unit. 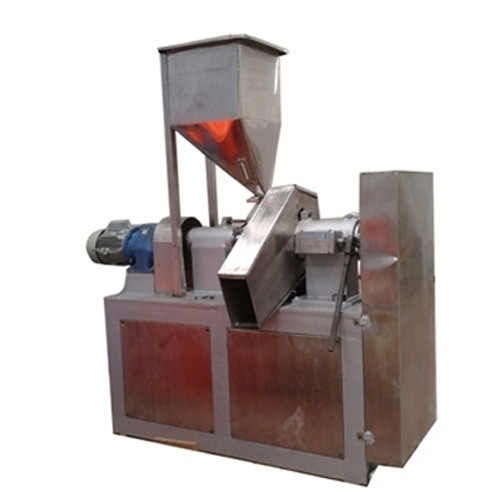 We are offering a wide range of Soya Nugget Making Plant.